The City of Olathe, KS, will be hosting the ClearPoint Team and Community members to talk all things performance management. 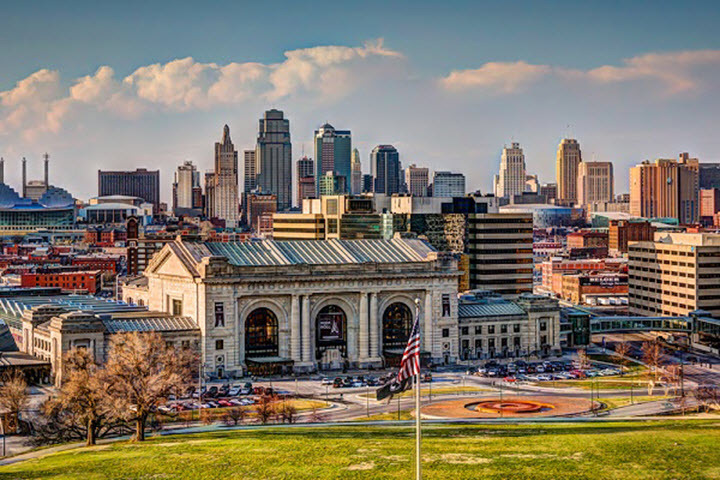 We’re excited to host this community building event in Kansas City, home of the Kansas City Regional Benchmarking Initiative (KCRBI). Twenty cities in the area contribute to this regional initiative, sharing performance data in ClearPoint on key metrics surrounding communications, economic development, public works and more. 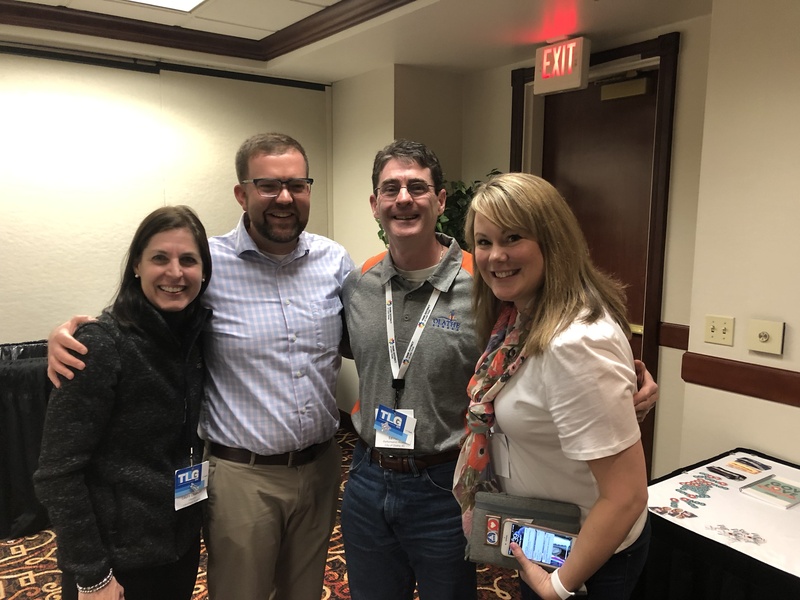 With this meeting and other regional meetings around the country, we hope to further strengthen the ClearPoint Community and share information on best practices and lessons learned. In this meeting, we’ll hear from KCRBI participants and others on their reporting processes and what they’re doing in ClearPoint. After short presentations from interested cities and organizations, we’ll have plenty of time for questions and discussion. The ClearPoint Team will weigh in with what we’ve seen other clients doing and how others might innovate moving forward. This meeting will also be a great opportunity to learn more about our ClearPoint Community and how you can become more involved. We’d love to hear from you in person and offer an opportunity for further sharing and networking throughout the day, which will include lunch provided by ClearPoint and the opportunity for one-on-one meetings following the day’s activities. If you’re in the Kansas City region, we hope to see you there!